A few photos from travels around Europe including some tram shots. 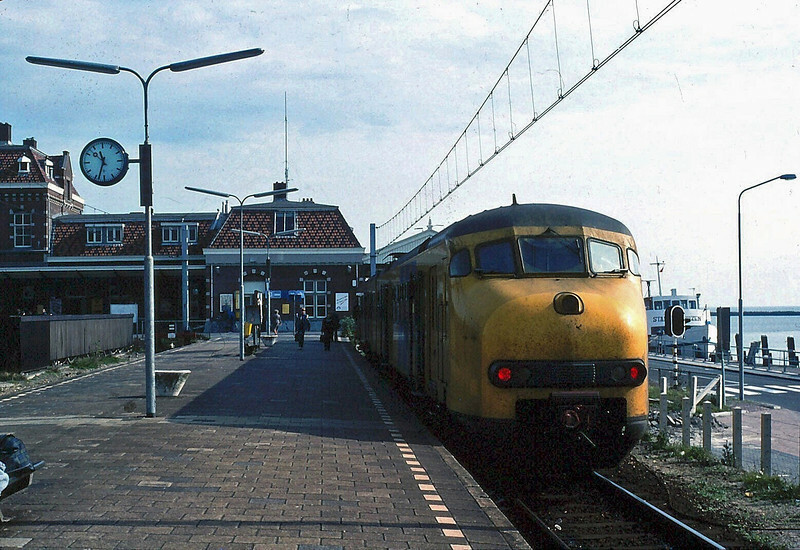 Mat 64 Plan V EMU at Enhuizen. To the right is the ferry to Stavoren across the Ijsselmeer. 29th September 1982.